The confidence that we humans can, and must, take responsibility for ourselves and each other, is one shared by humanists both theistic and non-theistic. 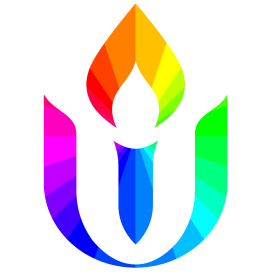 What sets us apart from UUs, if anything? Several members of BUUF’s humanist group will speak to our philosophy, our ethics, our strength in times of crisis.